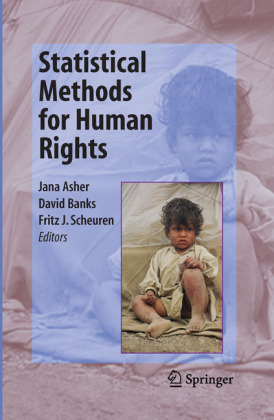 For the first time in 400 years a number of leading common law nations have, fairly simultaneously, embarked on charity law reform leading to an encoding of key definitional matters in charity legislation. 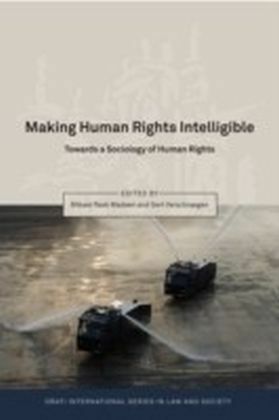 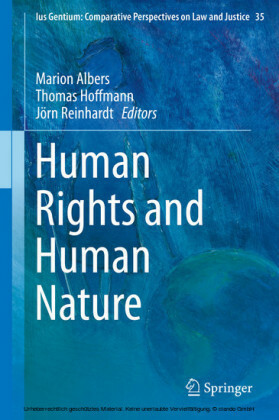 This book provides an analysis of international case law developments on the ever growing range of issues now being generated by clashes between human rights, religion and charity law. 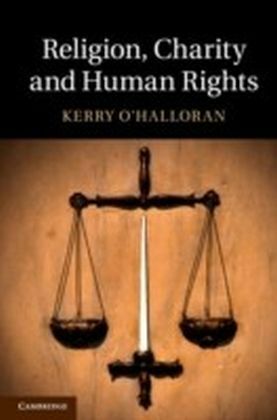 Kerry O'Halloran identifies and assesses the agenda of 'moral imperatives', such as abortion and gay marriage that delineate the legal interface and considers their significance for those with and those without religious belief. 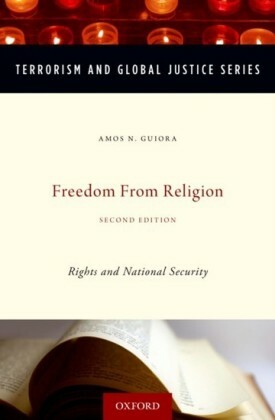 By assessing jurisdictional differences in the law relating to religion/human rights/charity the author provides a picture of the evolving 'culture wars' that now typify and differentiates societies in western nations including the USA, England and Wales, Ireland, Australia, Canada and New Zealand.